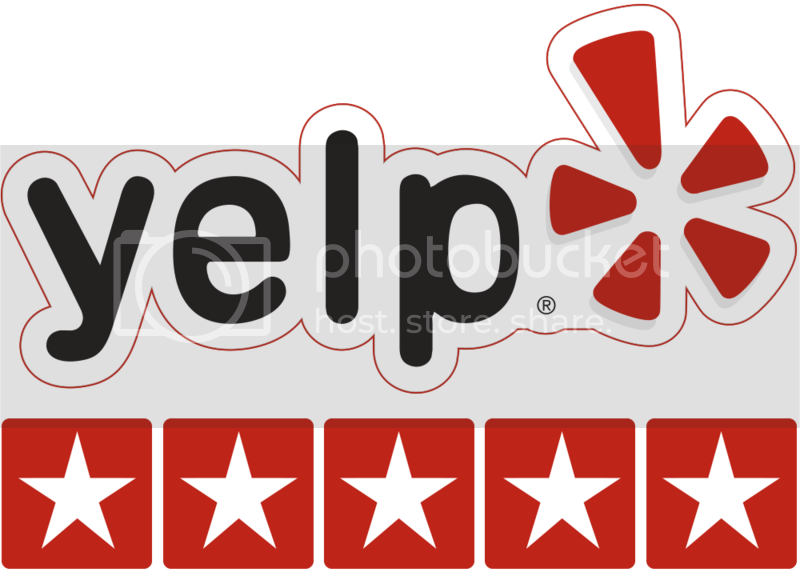 We are trusted by many and have good feedback from our clients. �Steam Pro is here to help. �We will clean your home to the best of our ability. �If you aren't satisfied, neither are we. 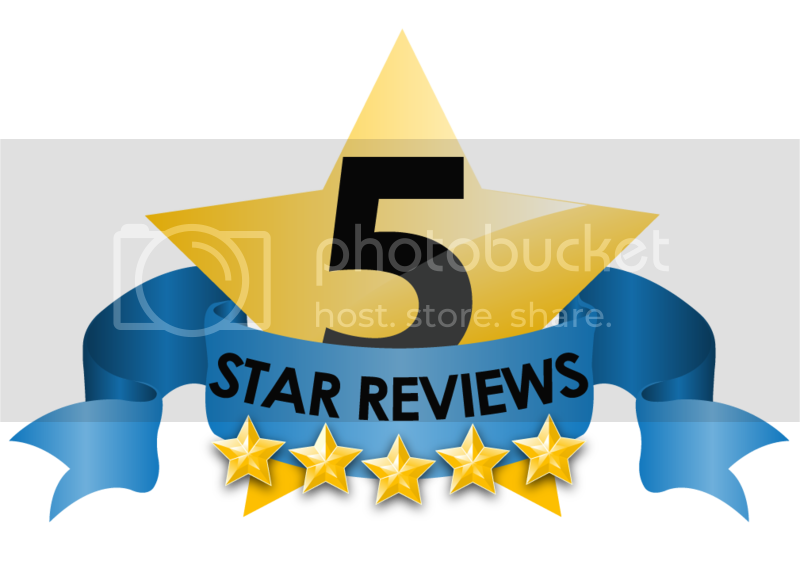 "wow these guys did an amazing job cleaning my tile in my kitchen. very professional and these guys really know what they are doing. highly recommend to anyone"
"Had steam pro come clean my carpet in my bedrooms and hallways. Everything looks great and smells great. I will have them back once a year." "Excellent work done! Ive had several carpet cleaners to my house in the last few years. this is the best one by far." "I only use these guys to clean my rental properties in covington and mandeville. Always comes out great, very flexible with scheduling. Tile always finished amazing! highly recommend"
"I recommend these guys. I had them clean my apartment before moving out to ensure my security deposit. They got stains up and make the place presentable. I wish I had known about their service earlier. A++"